...but I can see why. Sorry for 2 Jalopnik reposts in a row this is funny as hell. 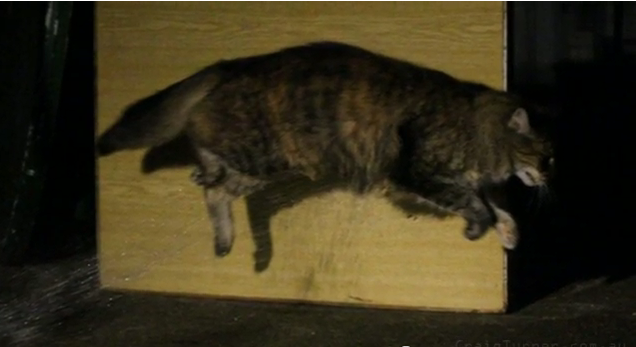 Short version: Aussie guy hates when 9 neighborhood cats piss all over his house and car, creates over-elaborate rube goldberg-esque motion-sensing water-shooting mechanism with recording capability.